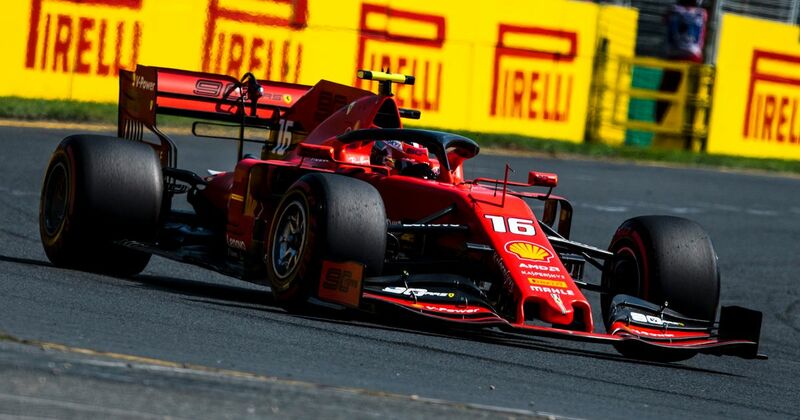 When it comes to the biggest surprises of the Australian Grand Prix, Sebastian Vettel and Charles Leclerc being so far off the pace has to be up there with Lando Norris’s qualifying lap and Valtteri Bottas’s team radio message. Even though the Ferrari set the pace for much of testing, few were expecting the team to run away with things, but being seven-tenths off of pole and then finishing almost a whole minute behind the winner - Kevin Magnussen was closer to Vettel than Vettel was to even Max Verstappen - something nobody was expecting. That’s an even bigger gap than there was in 2016 - a year when Ferrari didn’t win a single race. “For sure Ferrari didn’t meet their expectations,” he said. “But I think it’s tricky to find the sweet spot of these new cars. In a race weekend where you basically have two days to find the right setup, I think they took a wrong junction. I don’t think there is a big performance problem. That’s something Mattia Binotto seemed to confirm, saying “we didn’t find the right window” when it comes the the setup. 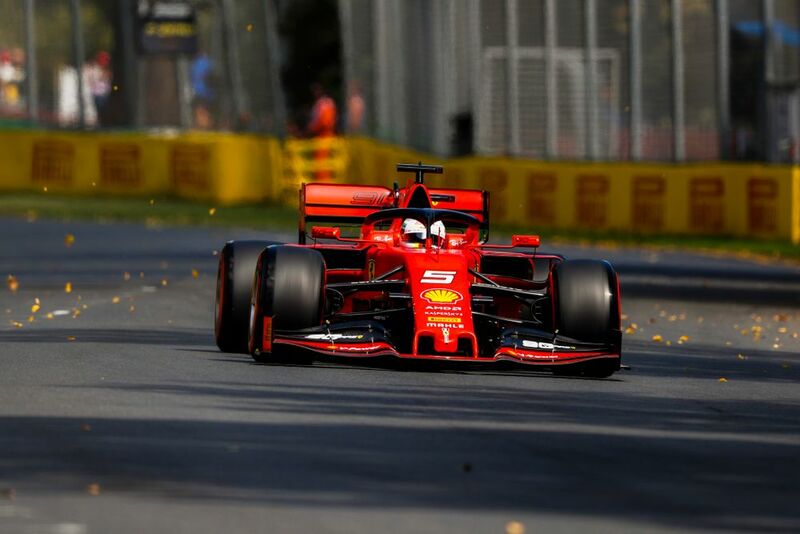 Albert Park is also a very different circuit to most of the other tracks on the F1 calendar and it could simply be that the Ferrari will perform much more as we expected it to in places like Bahrain and China. On top of that, Mercedes always seems to run well at Albert Park, so it’s far too early to be making assumptions that 2019 is going to be all about the Silver Arrows with Ferrari and Red Bull scrapping for third. 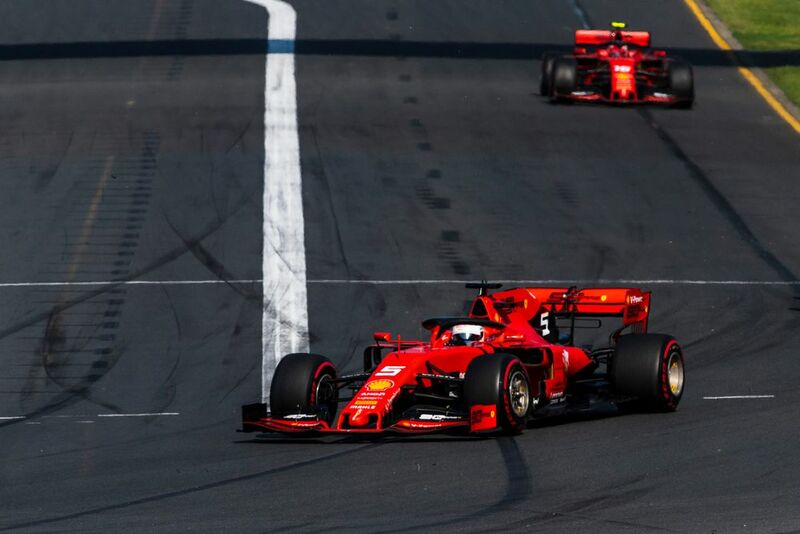 Hopefully Wolff is correct in that Ferrari simply made a set-up blunder, or that the SF90 simply doesn’t suit temporary circuits, because it’ll mean that for most of the season the two teams should be reasonably well-matched. What’s going to be interesting is whether or not Ferrari will struggle in places like Baku, Monaco, or Singapore. If so, then the championship could come down not to which team is the fastest at the most tracks, but which team can do the best job at the tracks it struggles the most at.